Simply fill out our form with all the information about your event. The staff of Greene County Tourist Promotion Agency will review and post your event upon approval. 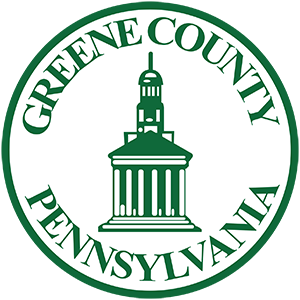 Please note, only events taking place within Greene County that are open to the public and visitors to Greene County will be accepted. If you are interested in advertising your event through our marketing campaigns outside of the online website calendar, please check out our Partnership Opportunities and Benefits.